This wine presents a deep garnet robe. On the nose, it greets you with subtle aromas of berries and sweet spices. 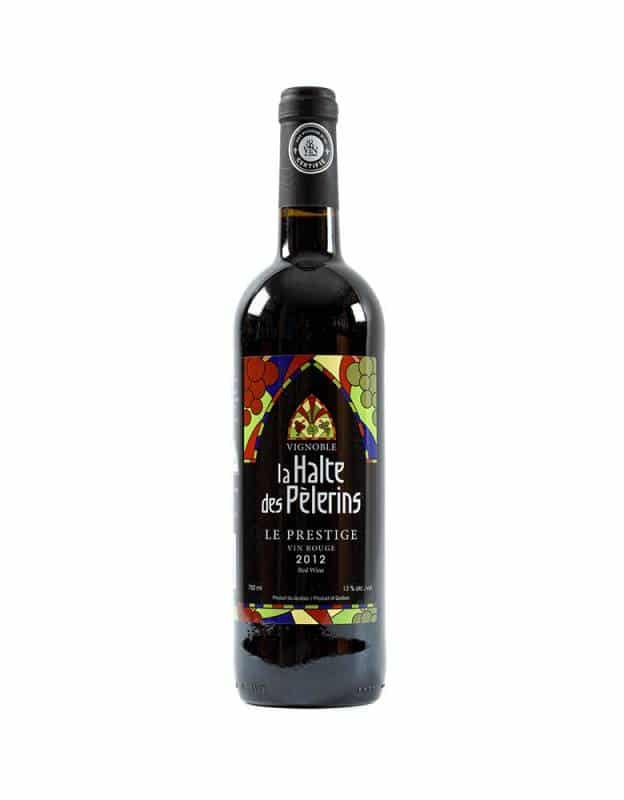 This marvellously fresh red has lively tannins that will keep you entranced until its persistent finish. Made from an exceptional harvest, this wine has been carefully crafted for nearly two years. 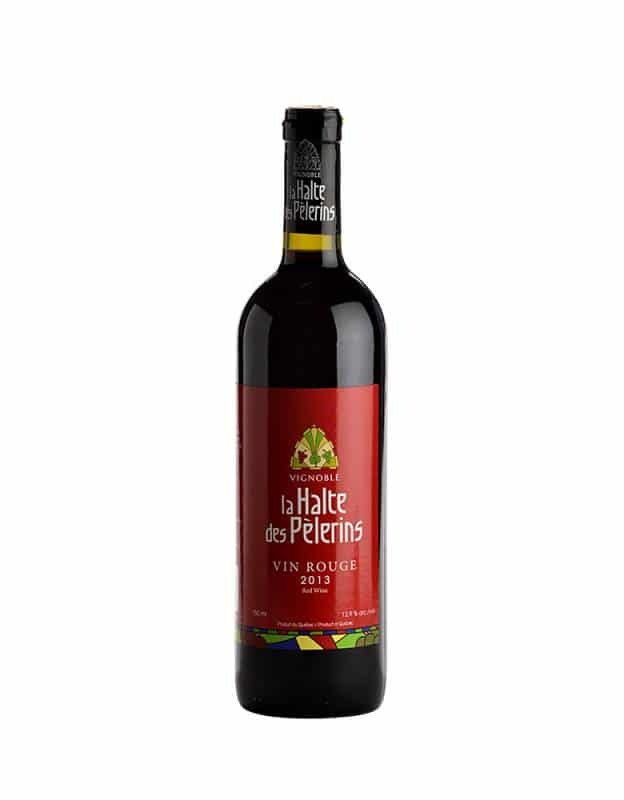 The nose offers ripe red berries with notes of tobacco that won’t deceive your palate. A determined, straightforward attack is followed by silky tannins. Overall, this wine projects maturity and elegance.